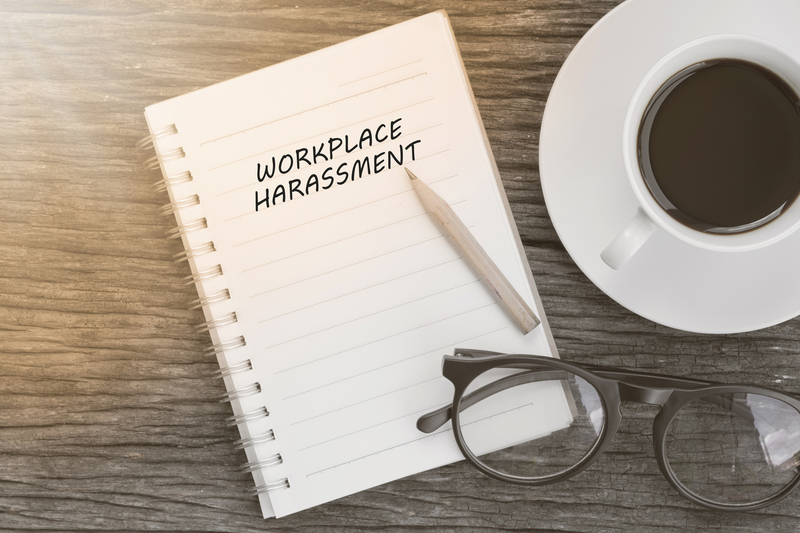 Previously, the California Fair Employment and Housing Act (FEHA) only required employers with 50 or more employees to provide harassment training to managers and supervisors, generally two hours every other year. Smaller employers were not required to provide training, and there was no obligation to train non-supervisory employees. Under California’s newly expanded requirements, all employers with five or more employees in California must provide effective, interactive harassment prevention training to all employees in the state; specifically, two hours of training for supervisory employees, and one hour for non-supervisory employees. This initial round of training must be completed by December 31, 2019. Harassment prevention training must be presented live or online by a qualified instructor, and must include specified topics: the prevention and correction of sexual harassment; harassment based on gender identity, gender expression, sexual orientation, and other forms of harassment; discrimination and retaliation, as well as “abusive conduct” as defined by FEHA. See Cal. Gov’t Code § 12950.1. Bystander intervention training is also encouraged. The California Department of Fair Employment and Housing (DFEH) is required to make available on its website training materials that comply with these requirements. However, this online training is not yet ready, and the DFEH has not yet announced a date when it will be available. Additional FAQ’s about the training requirements and a “Sexual Harassment and Abusive Conduct Prevention Toolkit” are currently available at the DFEH website. For specific questions about this required training or other California employment law issues, please feel free to contact Christy Kotowski at ckotowski@outsidegc.com. Christy Kotowski joined Outside GC's California team as Senior Counsel in 2019. Based in San Francisco, Christy handles a broad range of complex workplace issues at the federal, state and local levels. Previously, she worked as in-house employment counsel for several large companies, and started her legal career in the Silicon Valley office of Morrison & Foerster, one of California’s oldest and largest law firms. She can be reached at ckotowski@outsidegc.com or 510-748-0930.